Meet Me At Gazpacho! 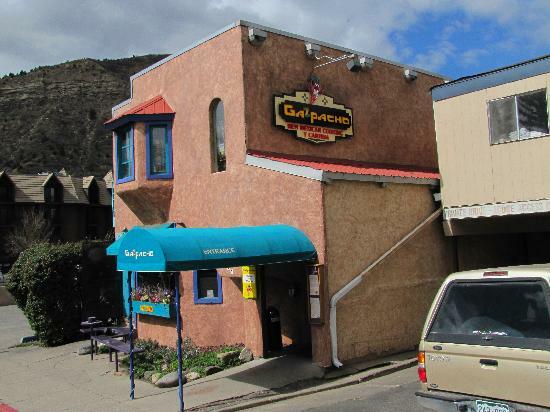 When it comes to Durango restaurants we come out on top at Gazpacho! 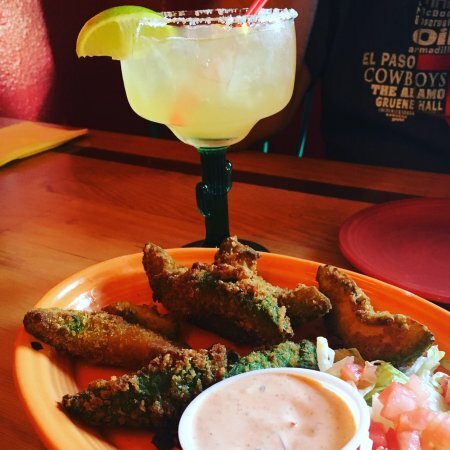 Our overall rating, terrific New Mexican atmosphere, friendly service and award winning food make Gazpacho a dining experience you do not want to miss! We welcome everyone from all walks of life and try to reflect this in the cuisine we serve. 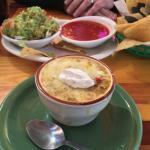 From traditional meat entrees to eclectic vegetarian options, Gazpacho's keeps our pricing fair and our portions large. 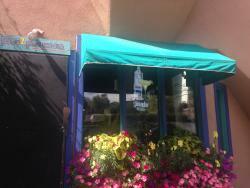 No other establishment keeps this mantra like Gazpacho New Mexican Cooking y Cantina! Thanks for the fantastic review, Glenn! We're happy to hear you enjoyed the chicken nachos and our service. We'll be sure to pass the compliment along to Sarah! Come by and visit us next time you're around. I hope it was just a fluke. I have eaten here about ten times. 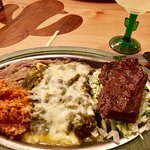 I like New Mexican style food and this restaurant has been good. 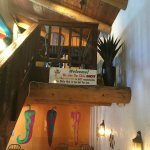 I ate here two nights ago, and found the food average,the margaritas sweet, and the bill hurtful. We apologize you were not satisfied with your recent visit and appreciate you letting us know! We are always looking to improve. We ordered fahitas! Food was good & plentiful. Service was so so. 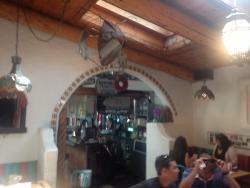 The place was very noisy and once we received our food the waitress didn't know we were there until we flagged her down! Thanks for letting us know about your experience and how we can improve our service! Thank you for letting us know about this experience. We are always looking for ways to provide better experiences for our guests! We're sorry your recent visit wasn't satisfying! We appreciate you letting us know about this experience and hope you'll try us again! My wife's favorite place to eat in Durango! Thanks so much! We can't wait to have you back! 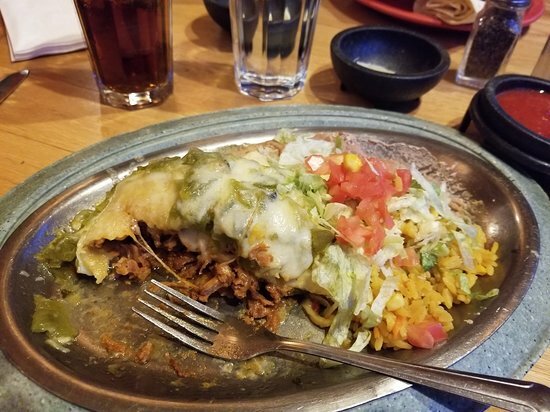 Order anything on the menu and you can't go wrong. Service was excellent. Wait time was not Bad for a Monday evening. Food is usually better during non rush hours at restaurants. The cooks can take their time. Friday to Sunday expect waiting. Thank you for the kind words! We look forward to having you back. Thank you so much! 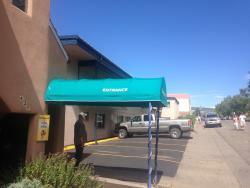 We are happy to hear we've become a regular part of your Durango visits. Can't wait to have you back! 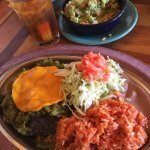 Get quick answers from Gazpacho New Mexican Cooking Y Cantina staff and past visitors.